Once again, I would like to thank Kingston for providing me with the opportunity to review this piece of hardware. Today what I am going to be looking at is a new product, namely the Kingston DataTraveler microDuo, specifically the 16GB version. Now you may be thinking, “hey you reviewed a USB drive not long .. I know I said I don’t review games often but this might just become a more common experience. Especially when I get to review games as fun as Senran Kagura. I know that first part is probably the wrong thing to lead you into a review of the recently Released Senran Kagura Estival Versus, but .. Recently and with a large thud, a parcel from Arctic turned up on my doorstep. All the way from Germany this package contained a monitor arm, a dual monitor arm to be precise, and one of the newly released Z-Pro range. Arctic as you should all know are a company that specialises in providing excellent ..
Another day, another package from Cooler Master. This time a bit more gaming orientated which is always a plus. Today I am taking a look at a combo package of peripherals, specifically the CMSTORM Octane gaming keyboard and gaming mouse. Specifications Model number SGB-3020-KKMF1 MS35 – Interface USB 2.0 DPI 500-3500 (4 levels) LED ..
GAMDIAS are a brand I have fond memories of from my days working in IT retail. 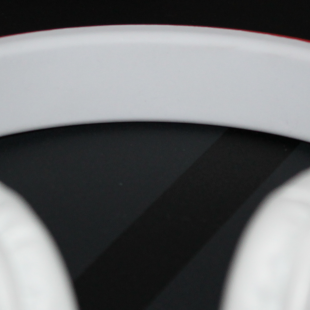 They don’t seem as big on these shores as when they first hit but I am glad that I have a chance to take a look at their HEBE M1 RGB gaming headset. 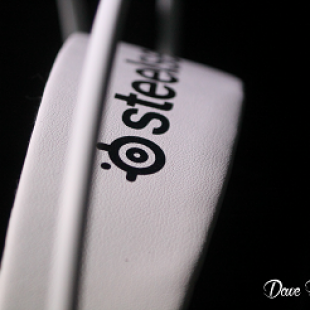 The HEBE M1 Comes equipped with ..
SteelSeries are a company with a long pedigree in gaming peripherals. Today I will be taking a look at one of their headsets. 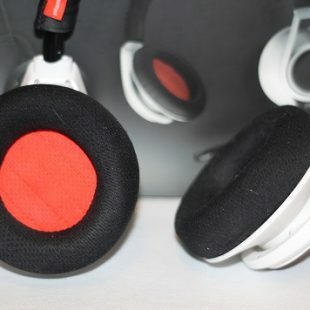 Not the new shiny one they released a short while ago, no; but the SteelSeries Siberia 200. 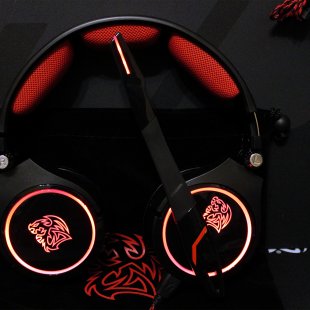 The updated version of their popular Siberia series headset. 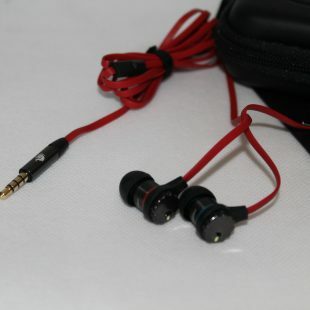 Specifications Hardware 50mm Neodymium Drivers Headphone Frequency ..
Kingston were recently kind enough to send me the HyperX Cloud 2 to review (You will be able to win one shortly as well). 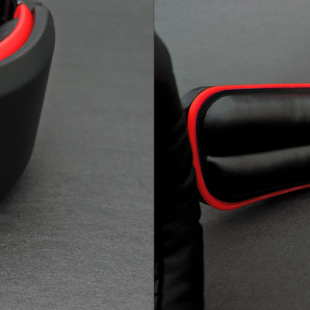 This is the revised version of the very popular Cloud Headset that has received many awards on its own. One of the main improvements is the inclusion of a combined USB ..
Hey look! It’s another CMStorm item being reviewed. 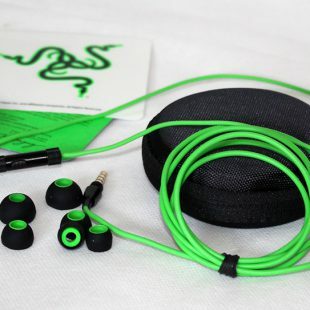 Today a look at another set of headphones, this time it’s the CMStorm Resonar Gaming Earphones. 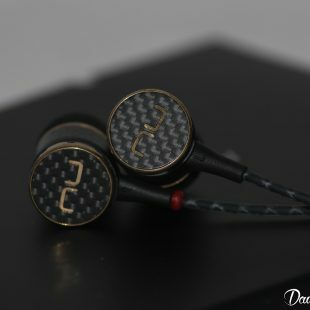 The Resonars are a pair of aluminium encased earphones which have a bass boost toggle on the housing for those moments where extra oomph is needed. I’ve been curious about these .. I recently took a punt on buying from Geek, an application available for Android and Apple devices. If you are not aware, it is a site like Alibaba and and facilitates purchases between companies in China mainly and the rest of the world. Often there are inherent problems when purchasing things from China the main problem ..
Plantronics are a notable name in audio devices since the companies foundation way back in 1961. In the early days it made headsets for airlines, nowadays, well they still make headsets for almost every purpose. Today I am taking a look at just one of these. The Plantronics RIG. The Plantronics RIG stereo headset and ..
Thermaltake were kind enough to add to my list of items to review. They have kindly provided a new headset for me to have a go with. Almost immediately after receiving it however I came down with the dreaded new year’s illness. Which has prevented me from doing really anything at all. 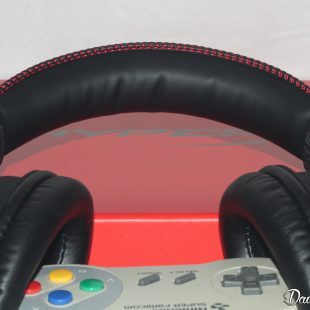 But I got ..
Today rather than looking at another of their gaming products I am going to be looking at something that is primarily designed for the music listeners, but as a product can be adapted to fit multiple uses, the Attitude One Almaz Headphones. Attitude One as noted in my previous reviews are a fairly unknown company, .. 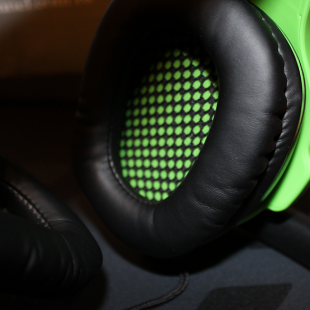 Attitude One Tunguska 2.0 and 7.1 Gaming Headset review. 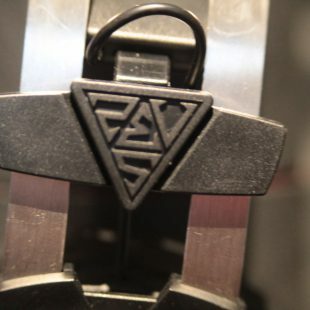 You may have already read my reviews of the Attitude One Almaz headset and their Vintorez gaming mouse, but today I am going to take a look at a pair of their gaming headsets, namely the Attitude One Tunguska 2.0 and the Tunguska 7.1, which ..